Penn State Health today welcomed the providers, staff and practice sites of Physicians&apos; Alliance, LTD (PAL) to its growing health system. The integration will lead to improved access to specialty care – close to home – for people in Lancaster, Dauphin and York counties. PAL is the largest independent physician practice group in Lancaster County. 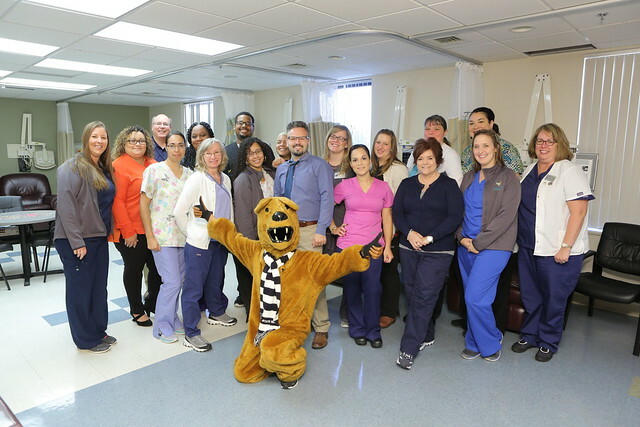 Penn State Health representatives, including the Penn State Nittany Lion, made stops today at all 12 practice sites to welcome them to the health system. The same providers and staff will continue to provide care at each PAL location. By joining Penn State Health, they gain the ability to expand patient services throughout the community, as well as provide patients with direct and coordinated access to the world-class resources of Penn State Health, the Milton S. Hershey Medical Center and Penn State Children&apos;s Hospital. PAL represents approximately 100 physicians, advanced practice clinicians (APC&apos;s) and registered dieticians at 12 practice locations in Lancaster, Dauphin and York counties. Collectively PAL physicians and APC&apos;s serve approximately 100,000 patients in their various sites of service. PAL physicians also previously provided hospitalist services for Lancaster Regional Medical Center, Heart of Lancaster Regional Medical Center and Lancaster General Health. All PAL primary care practices have achieved the highest level of Patient Centered Medical Home designation from the National Committee for Quality Assurance (NCQA). NCQA offers such recognition to medical practices that are able to pass a set of rigorous standards geared toward high-quality, cost-effective health care focused on the whole person. 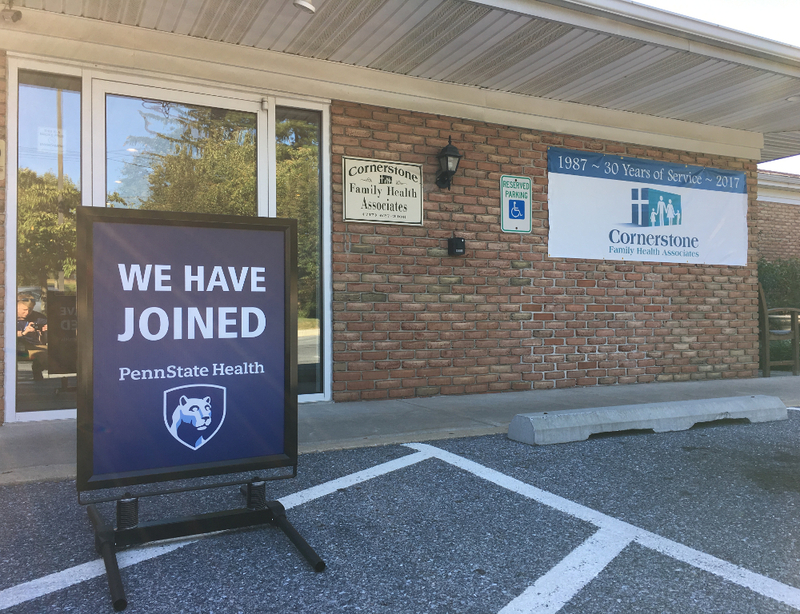 The integration of the practice sites into Penn State Health also includes the complete acquisition of Lancaster-based Central Penn Management Group (CPMG). CPMG is a physician management services organization that handles business functions such as finance, human resources and information technology services for the acquired practices as well as other health care organizations. CPMG operations and employees will complete the transition into Penn State Health by January 1.